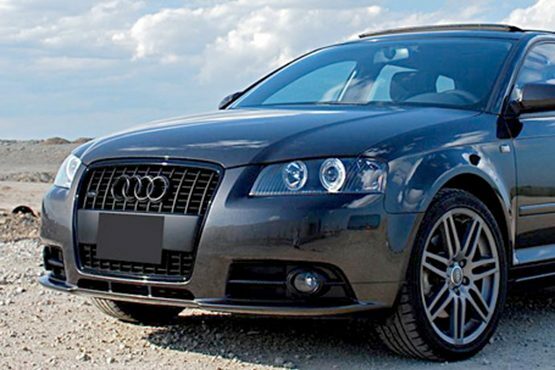 P21S Paste Wax big winner in independent wax test! For years, folks have been telling us how well P21S Concours-look Paste Wax works for them. Now, an independent test group shows why! 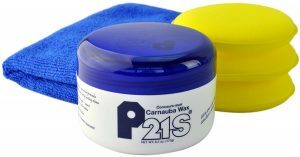 P21S Carnauba Paste Wax was recently tested along with 45 other car waxes by an independent group of enthusiasts (Guru Reports). The inaugural study was based on a comprehensive set of test criteria and scientific research and analysis of 46 popular car waxes. The car waxes were divided into four categories; low priced, moderately priced, premium priced, and synthetic waxes. The study measured durability, ease of use, product availability, and performance amongst peers. In the premium priced category the top honor was taken by P21S Concours-look Carnauba Wax. The Gurus noted that this product applies and removes effortlessly and produces outstanding results – “We were amazed with how this product was able to drastically improve the shine of our test panels,” said Guru Reports Editor-in-Chief Steve Litscher.